With deep roots in traditional craftsmanship, Scanpan creates functional and timeless tools, from households to professional kitchens. Their passion for good food is reflective in the way they produce their unique cookware. Striving to make a difference in the kitchen and for the environment, Scanpan uses environmentally-friendly, recycled aluminum. 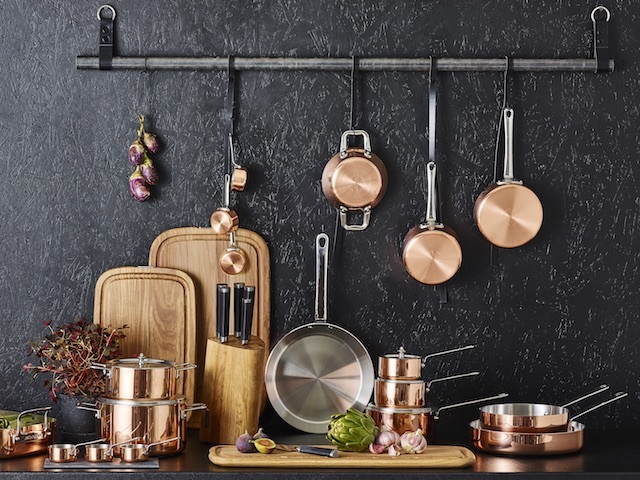 In addition to the popular nonstick products, Scanpan's range also includes a refined design series and professional series in stainless steel and copper, special products for daily cooking, and kitchen knives and accessories. Scanpan makes uncompromising kitchenware for modern kitchens.